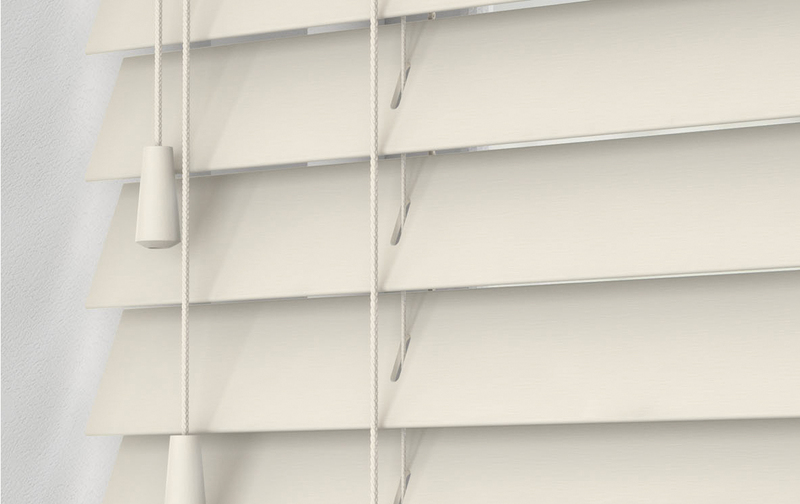 Many homeowners turn to wooden venetian blinds when trying to add a sense of warmth to the home, as nothing beats the timeless appearance of natural timber (even when stained or painted). 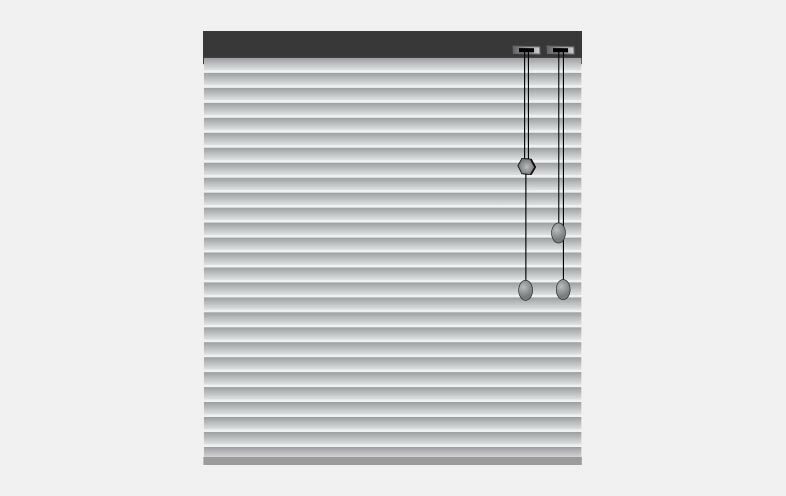 Perfect for achieving either a formal or casual look, these blinds will work in any room of the home. We use only sustainably grown timbers in the creation of our blinds, so rest assured that we are an eco friendly choice. Choose from a range of paint finishes or more natural woodgrains. 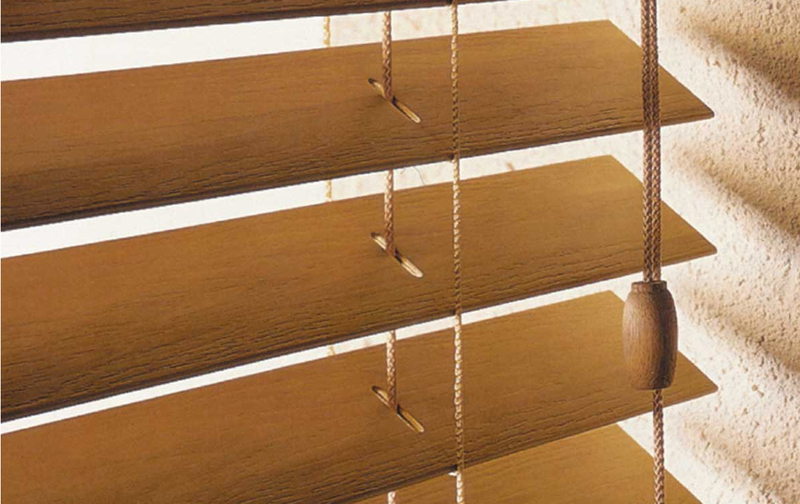 Made from PVC but with the natural aesthetics of timber, these blinds are suitable for use in wet areas. Choose from a variety of finishes and slat sizes to ensure that you achieve your desired look. 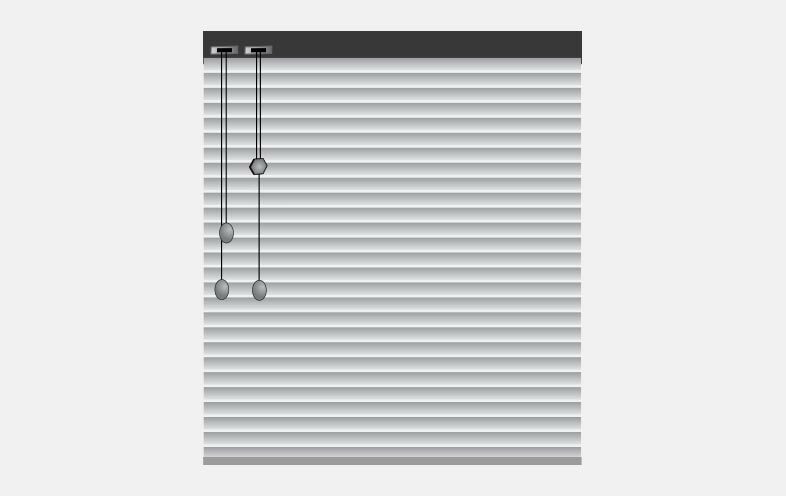 Both our fauxwood and natural timber venetian blinds in Melbourne come with a variety of operation choices. 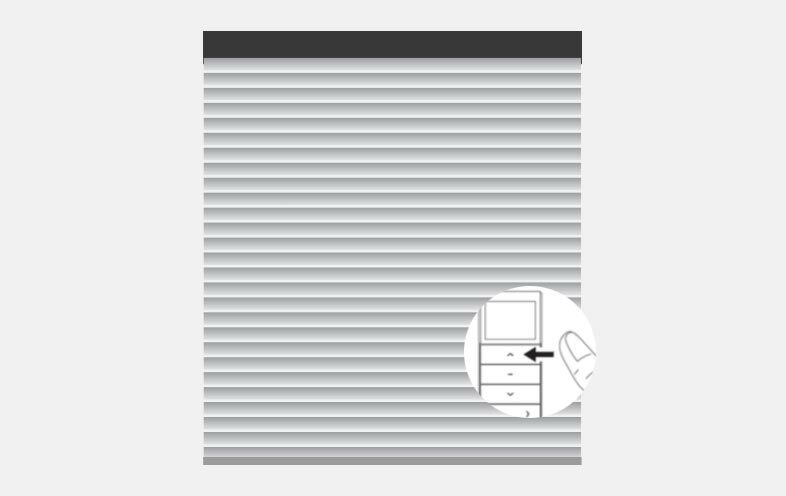 Our options include: cord (controls can be mounted to the left, right or split – there is one cord to raise and lower the blinds, and another to adjust the angle of the slats) and motorised (remote control and switch systems are available). We offer venetian wooden blinds in a variety of finishes and colours to ensure that you’re able to find the best possible match for your home’s décor. If you’re after a more modern or contemporary look, we highly recommend a paint finish. 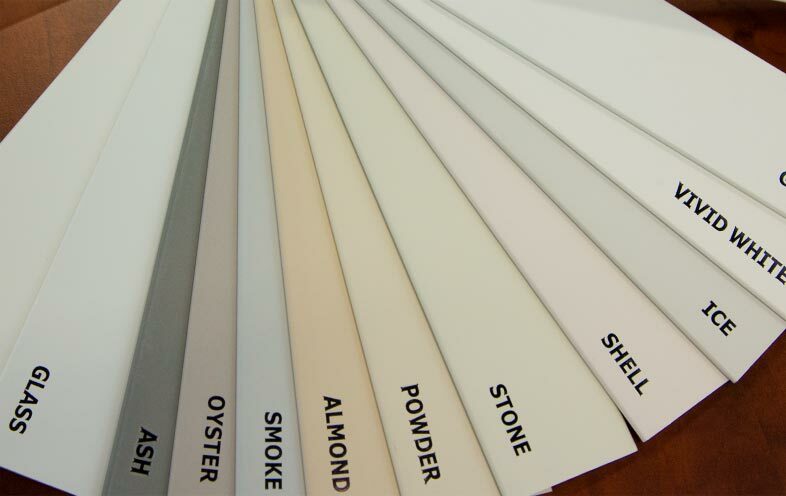 We have a wide range of colours available in a variety of finishes, from matte through to high gloss. If you want to bring out the natural grains of the timber, however, we recommend a stain finish. 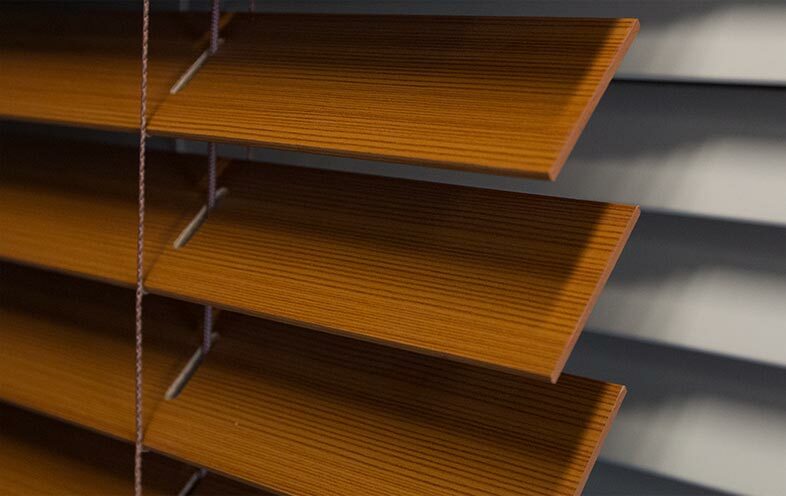 We have a wide range of tones available and the slats will be lacquered for extra protection. *Due to variations in monitors and browsers colours may appear differently on-screen to the actual product. We recommend booking a free measure & quote or visiting our showroom to view samples and ensure the best match. You should avoid exposing wood venetian blinds to water, as this can cause them to swell and warp. Instead, give them a dust by going over the slats with the brush head attachment of your vacuum. When using any sort of cleaning product, ensure it has been formulated for such use. Natural and faux wood blinds actually offer numerous benefits that you will be able to take advantage of. They’re made from sustainable timbers, finished with a matching pelmet to hide away the hardware, they’re relatively low maintenance, and they’re fantastic for airflow control.